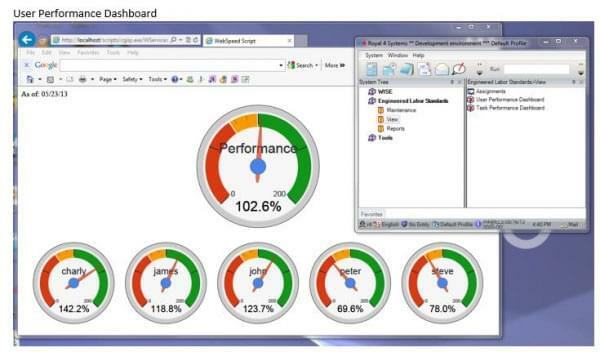 Currently in use by half a dozen industries including government, food and beverage, auto and tire, third-party logistics and emergency response, Royal 4 Systems’ WISE warehouse management software is available in the company’s WISE (warehouse management application suite) software line. Its modules include receiving, assembly, quality assurance, returns and cross docking for items which are added to inventory at the same time as they are needed to complete existing orders. The WISE inventory management software module has inbound functionality that classifies all items by location, quantity and storage keeping unit number. It represents a single means of tracking items by a number of different classifications—per item, per case, by weight, etc. When the WISE system is installed, a complete inventory of all items in a given location is performed, and all inventory control functions thereafter are automated. Users have visibility of all inbound orders, complete support of advanced shipment notices, and receive all possible information captured at the time of goods reception. Outbound WISE warehouse management software processes include order picking, processing and packing. Deliveries are managed according to established routes and all documentation related to specific outgoing orders is automatically produced before shipping deadlines. There is also an e-WISE web module that will allow for authorized customers to place orders for their product, as well as obtain tracking status and reports for the product. WISE also includes a range of reporting functions and alerts which make selected individuals aware that pre-defined events have occurred, such as individualized orders. 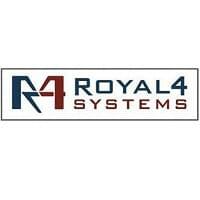 In 1984, Royal 4 Systems began producing and installing supply chain management software. Today, hundreds of clients from around the world use its warehouse management software, inventory management software and enterprise resource planning software solutions. Royal 4 continually researches standards related to the industries it serves in order to create the most complete business solutions available. Learn everything you need to know about WISE Royal 4. Our experts will reach out to you shortly.